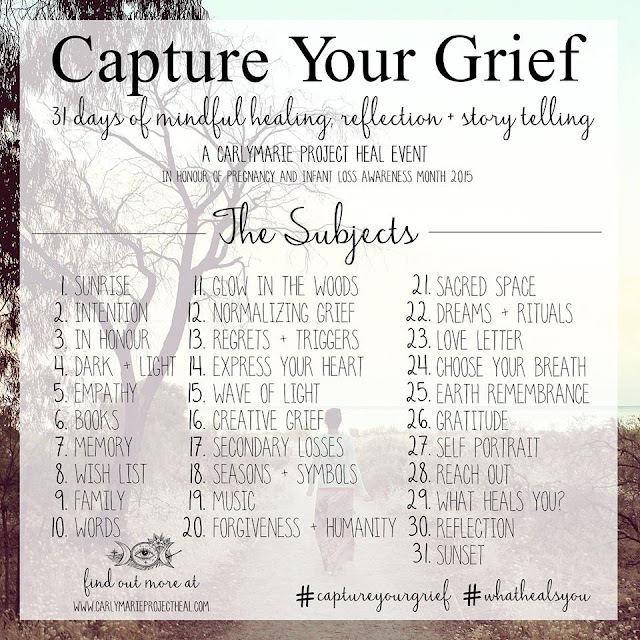 October is pregnancy and infant loss awareness month, and starting today thousands of moms, dads, and parents in waiting participate in this challenge from Carly Marie Dudley called "capture your grief" during the 31 days it holds. Last year I was so moved and encouraged by watching my sister bravely step out as she captured her grief of the loss of her sweet daughter through pictures each day. And though I never anticipated one year later I would be challenged with a similar need to heal, I'm grateful for the opportunity to help bring awareness to such a traditionally quiet community of women. A few weeks ago I posted a blog about our journey to parenthood and was so overwhelmed by the response of friends, family, and even strangers...without this support I can't say Id feel comfortable taking this on, but by God's grace so much healing has taken place over this last year, and I'm looking forward to sharing what that looked like with you this month. 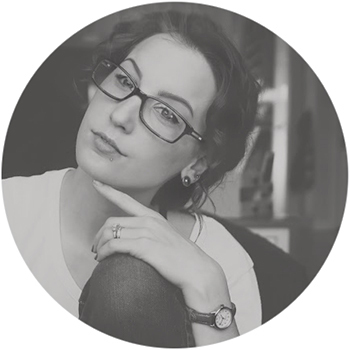 I've thought often about how I would choose to follow my previous blog, and though I have so much I'd like to say, I've found that the words to capture these thoughts have alluded me. I've always loved photography, and though I don't do it professionally anymore it's been a hobby of mine that I've felt passionately about for years and carried into studying at school and in college. This invitation to heal by capturing our journey through images felt like the perfect way to extend my attempt to break the silence. The project is described as 31 days of mindful healing, reflection and storytelling. I can't promise any groundbreaking truths, beautiful writing, or moving stories. What I can promise you is a commitment to transparency and a desire to let you into my world - as scary as it may be. just this morning friend of mine, who by all accounts I am not exceptionally close with, called me in tears after finding out her baby had no heartbeat. As I sat and wept with her on the phone a bond was built between us that can't be forged through anything but fire. In that moment God gently reminded me this is why we share, This is how we make our trials mean something, this is how we heal. God is glorified in the sharing of burdens and the mutual praise of His goodness amidst pain. He is glorified when our face, tear stained as it may be, finds itself facing up towards the heavens in search of His comfort. He is glorified through the seasons we walk, whatever they may look like, when we seek His plan and timing above our own. This is why we share.